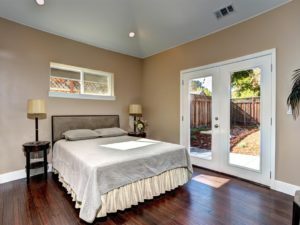 At Royer Designs, we believe that simple, relaxing, and restful spaces are the best way to promote a good night’s sleep. Whatever your design preference, you can start each day refreshed and energized, in a stylish master bedroom that fits your budget. From the New Home Architectural project, this new build home priced at over $1 million features several bedrooms. 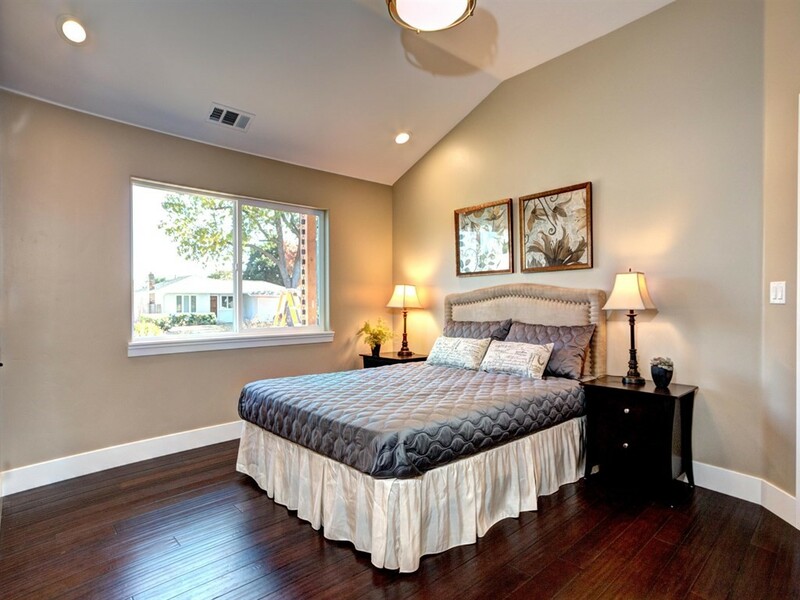 Royer Designs selected the flooring and architectural finishes but did not stage the home. From the Calm Contemporary project, this master bedroom style is simple and serene; the perfect place to rest and recharge. Cozy throws and thick pillows make it a welcoming spot at the end of a long day.